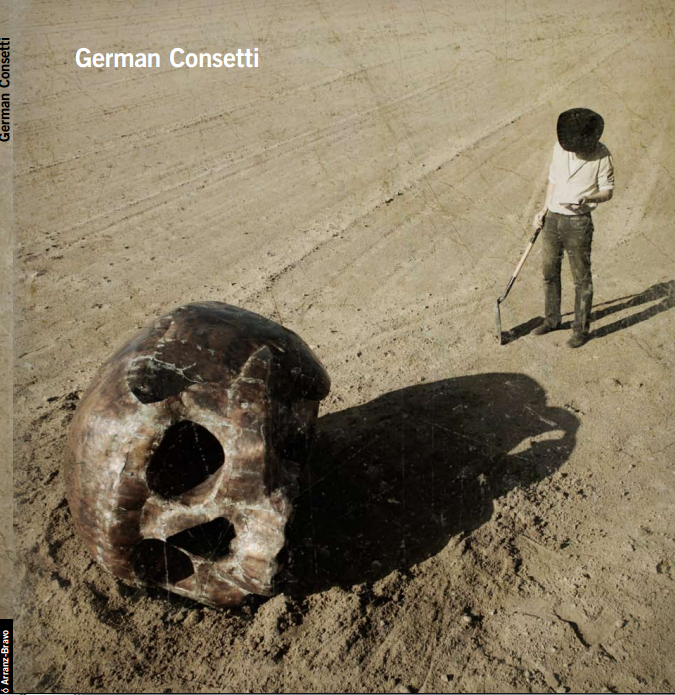 The Argentinian artist German Consetti (Río Cuarto, 1975) arrived in Catalonia in the middle of the last decade in pursuit of the dream of becoming a sculptor and following in the footsteps of his great reference: Julio González. For several years now, he has lived and worked in the Freixas building in L’Hospitalet de Llobregat, alongside other prominent artists such as Miquel Aparici and the La Nave collective. In his show at the Foundation, entitled The Memory of Sculpture, Consetti demonstrated an expressive and spatial interpretation of sculpture, creating huge skulls, torsos, carts and boats, welding metal and cutting wood in the manner of the great early expressionists.